 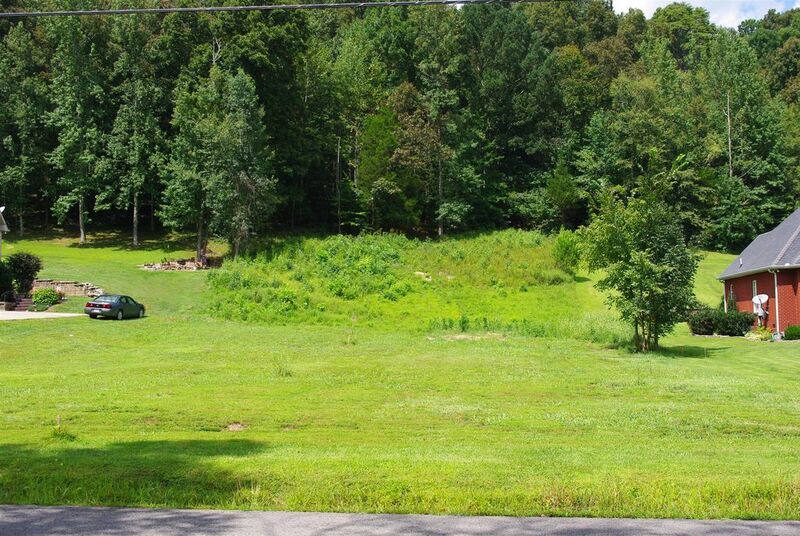 Keller Williams Realty: Hendersonville Farms For Sale – See available Farms for sale in Middle Tennessee. 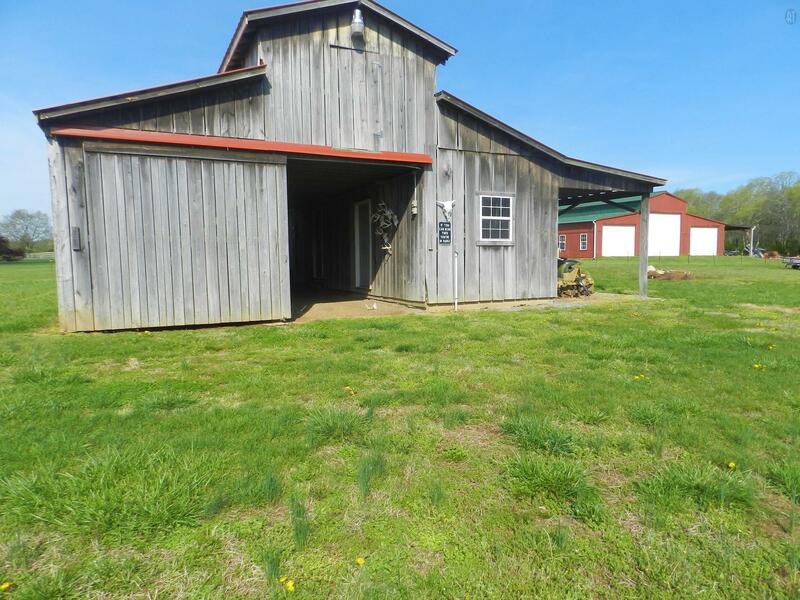 This website post covers Hendersonville farms, farmettes and farmland for sale including horse farms, crop farms, agricultural property and more throughout Tennessee.  Please contact Patrick Higgins – Keller Williams Realty for Hendersonville Farm showings & inquiries at 615-682-1718.